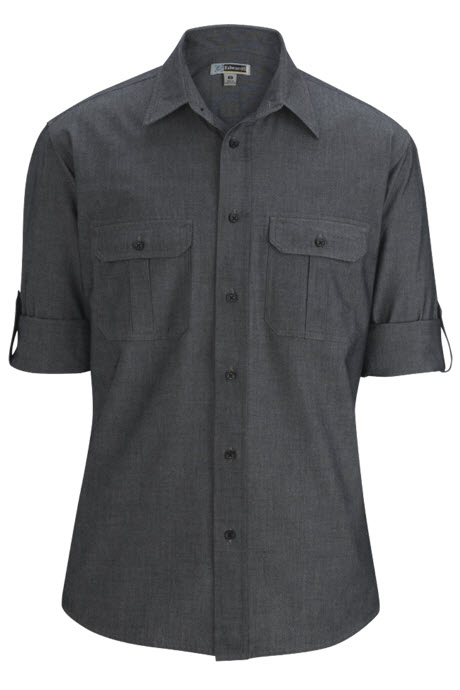 These men's roll-up chambray shirts will bring style and class to any work wardrobe while helping keep your staff cool and confident through long shifts. 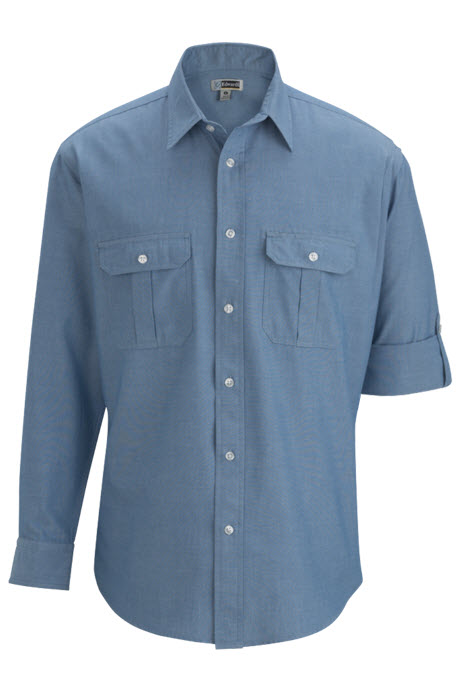 Your male waitstaff will love the look and feel of these soft chambray shirts. 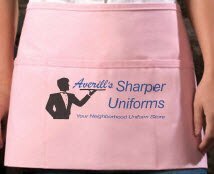 The classic design features a full color and a roll-up sleeve that adds versatility and style to your waitstaff uniforms. A tab and button closure keeps the sleeve in place, but can easily be undone to convert the design from short sleeve to long sleeve. 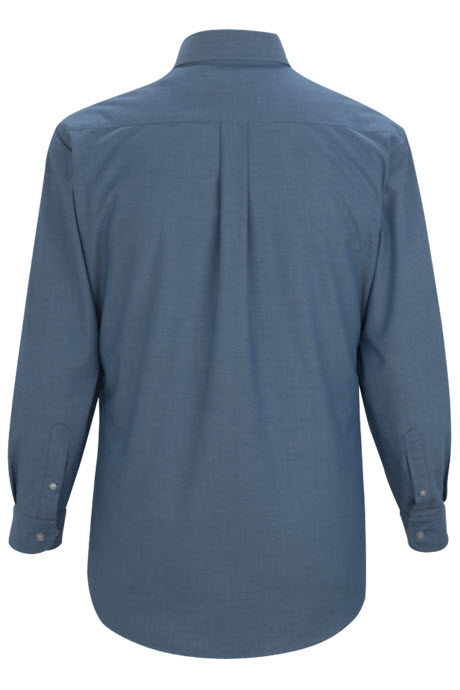 Our men's Roll-Up Chambray Waiter Shirts include plenty of hidden features like pleated pockets and a relaxed fit in the chest, sleeves and waist. 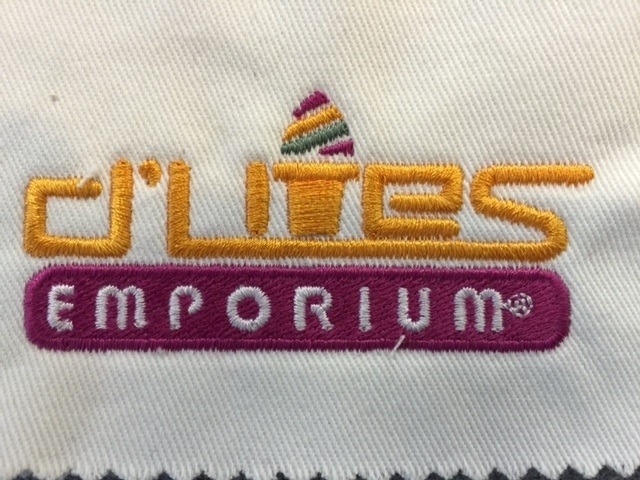 This helps improve ventilation throughout the design to keep your waters cool and comfortable. 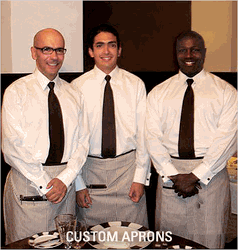 The chambray waiter shirts are made of a cotton and polyester blend which is easy to care for and that maintains its good looks all day long. We ordered these shirts for our male servers. 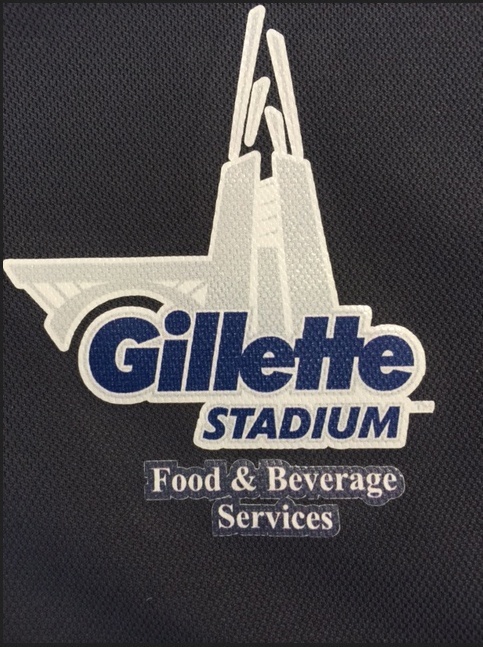 We had our logo embroidered on them and they look great.